Lake Norman's premier cigar shop and lounge is located in the Birkdale Village shopping center. Burners carries a plethora of options, from boutique cigar brands to the classics. Looking for the perfect gift for your favorite cigar or pipe smoker? Burners has a members only lounge located in the back along with lockers to store your favorite spirits. 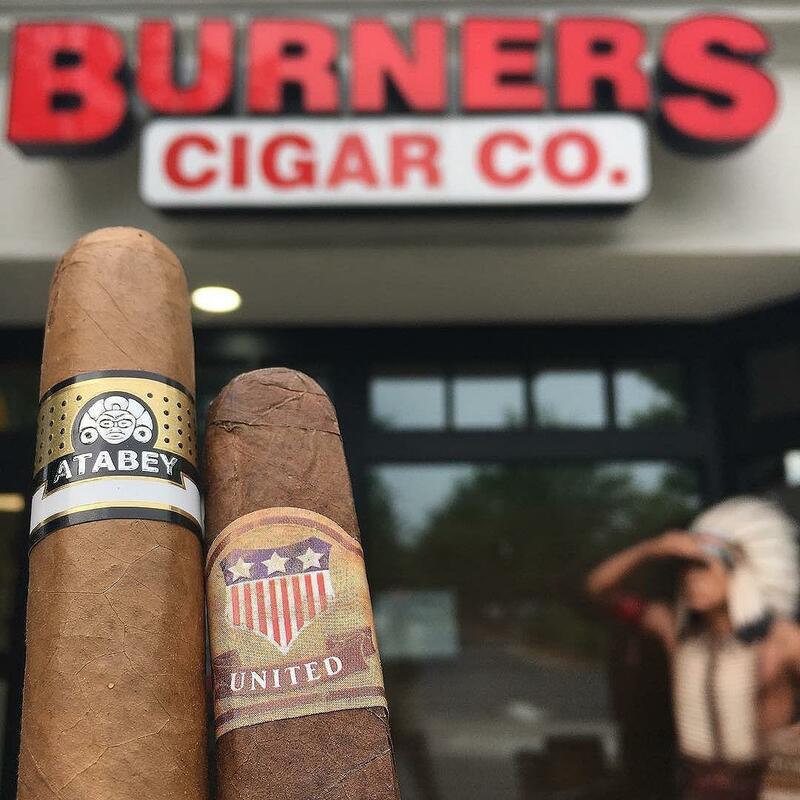 Non-members are welcome to come in and shop the multitude of cigar options, from boutique cigar brands to the classics. Burners has something for every cigar aficionado. Not well-versed in the world of cigars? No problem, the friendly staff will help you choose the cigar or pipe tobacco.